For over 20 years we have been a trusted source of patchouli, lavender, orange, rosemary, peppermint, tea tree, bergamot and almost 200 other essential oils and absolutes, all of which are premium quality. 100% pure and undiluted (also called neat). They are steam or water distilled, except in the case of citrus fruits, which are expressed and absolutes, which are carefully extracted. They can be diffused in the air, made into body and room mists, blended with massage oils, lotions and shower gels. 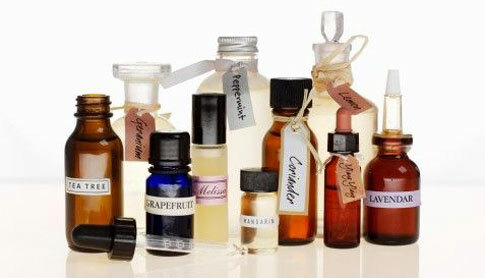 Essential oils are also ideal natural cleaners and disinfectants. Try essential oil of lemon or lemongrass in your wash water or essential oil of oregano or thyme to keep rooms germ-free. If you do not see the oil you are searching for, contact us directly. We are still updating our inventory. We also will be carrying a line of Carrier / Base oils, (Non-Botanical) Oils, and pure, uncut Shea Butter. We special blend Shampoos, Lotions, Creams, Sprays, and Shower Gels. Again, we are updating our site, so if you do not see your specific item you are looking for, please contact us.